Looking to tighten up your spending, without sacrificing anything in your services? When was the last time you took a look at shea butter? Did you just go, "oooh shea butter, I used to use/love that a few years ago"? You're not alone! 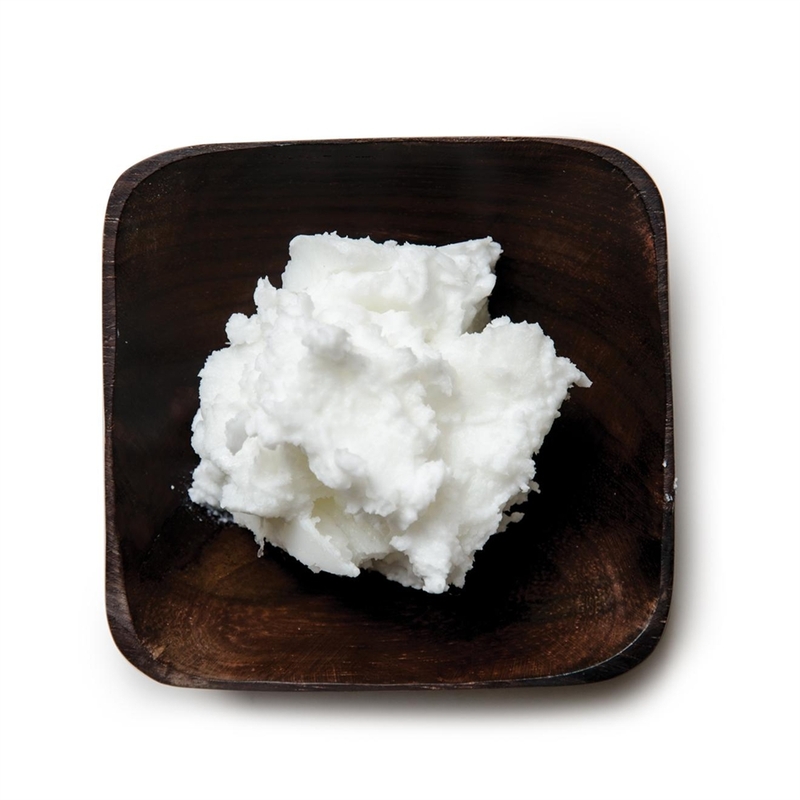 The secret weapon of some savvy spas for years has been shea butter. Chock full of oleic acid, a super hydrating fatty acid, shea butter should be in every room, station and on every trolley. It's also one of the most versatile products I can think of, as it can be used in almost any service. Use it an add on to any service you offer, it is great for retailing, and can be used as a carrier base for essential oils. Clients with sensitive skin? Shea butter is gentle enough for even acne prone clients. Massage: can be used as a carrier for essential oils, blends well with other oils like coconut and jojoba for a ridiculously luxurious feel. Sometimes the simplest of things can have the biggest impact for your clients, and your bottom line. Shea butter is high on that list!